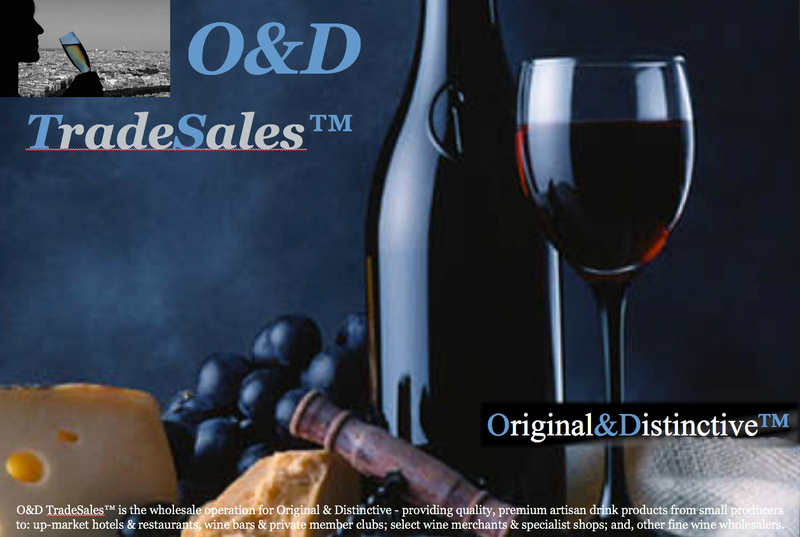 Original & Distinctive source a variety of quality, niche premium fine wine and artisan drink products in order to offer a PORTFOLIO of original & distinctive beverages™ from small producers. Because these producers are small, stocks may at times be limited, which is why we constantly review and refresh our portfolio of ‘hand crafted’ drink products (which will change from time to time) to ensure we always have on offer a range of quality products that are creative and stylish and, not commercially distributed in large quantities. Our UK Product Brochure "ARTISAN DRINKS FROM UK SMALL PRODUCERS" gives insights into all of our UK independent artisan producers, including: product details and tasting notes for over 40 different original & distinctive beverages™; categorised by type and style. Our Grower Champagne Brochure "ARTISAN CHAMPAGNE FROM SMALL PRODUCERS" gives insights into each of our independent Champagne Growers, including: Wine Style, Cru & Grape Blend details plus, tasting notes for some 25 different Grower Champagnes; categorised into 9 types of Champagne. Our European Product Brochure "ARTISAN WINE FROM EUROPEAN SMALL PRODUCERS" gives insights into all our independent European artisan wine producers, including: Wine Style & Grape Blend details plus, tasting notes for nearly 50 different artisan wines; categorised by country and type. We deliver from London City Bond for buyers in the UK and overseas. 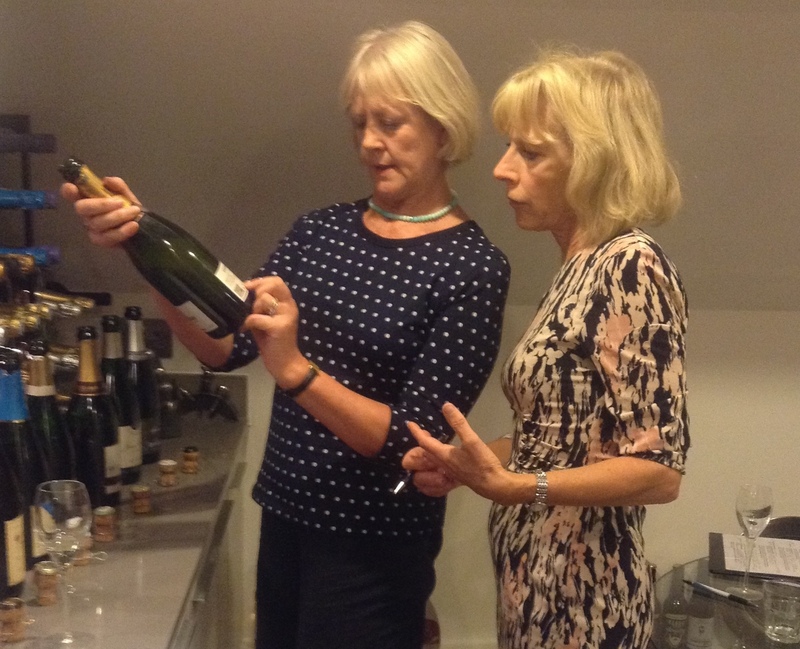 Dee Blackstock MW and TV wine presenter Jilly Golden, discuss one of Original & Distinctive's artisan Grower Champagnes in O&D's Tasting Room. After downloading the following forms, please complete, sign and return them to the address below.